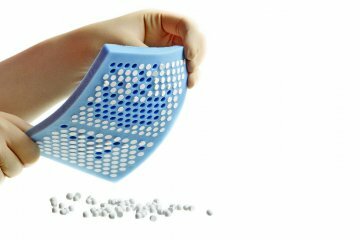 Med & Care expands its portfolio with a new innovative product for osteosynthesis. 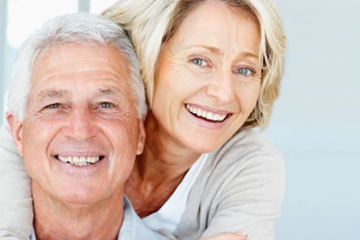 BONEHELIX® is a bone marrow stabilizer with limited elasticity used for long bone fractures. 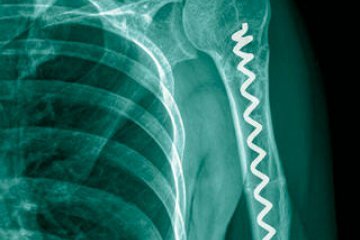 It is screwed into the medullary cavity in the forward or backward direction, like a corkscrew. In comparison to intramedullary nail, blocking is omitted and X-ray control significantly reduced. 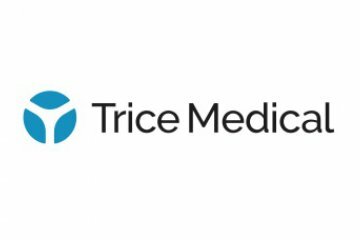 In February 21, 2019, Med & Care became the exclusive distributor in Poland of the American company Trice Medical - the manufacturer of the mi-eye® device for ambulatory arthroscopy. Trice Medical is a pioneer in the field of ambulatory endoscopic imaging diagnostics and its first mi-eye® product for performing arthroscopy in a doctor's office will eliminate problems associated with misinterpretation or difficulties in interpreting MRI results. Total endoprosthesis of the first metatarsophalyngeal joint - Arthrosurface ToeMotion® Total Toe System. 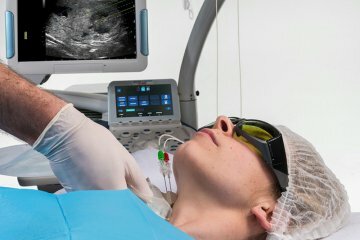 The first surgeries in Poland using Echolaser, an innovative device combining two technologies: ultrasound and laser, have been carried out in Lower Silesia, in Regional Specialist Hospital in Wroclaw. The device was brought to Poland thanks to the co-operation of MED&CARE from Gdynia and Italian Elesta, which is the manufacturer of Echolaser. 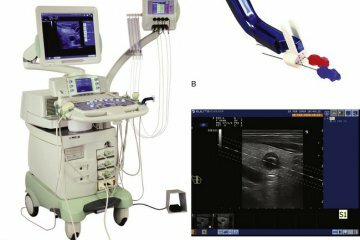 ECHOLASER offers the chance to carry out ultrasound-guided micro-invasive Thermotherapy treatments. 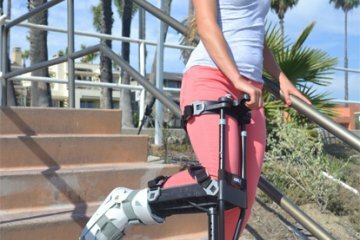 The iWALK2.0 is the best solution for non-weight bearing lower leg injuries. Hematrix® Active-Patch is an innovative hemostatic patch suitable for medium and for severe arterial and venous bleeding. We are happy to have an opportunity to introduce into Polish market an innovative solution for infection management strategy. STIMULAN manufacterd by Biocomposite can be used at an infected site for bone and soft tissue implantation and regeneration. It is indicated to use in musculoskeletal defects created by surgery, a cyst, a tumor, osteomyelitis or traumatic injury. Stimulan is not intended to provide structural support during the healing process. Med&Care starts exclusive distribution of The VirtaMed ArthroS™ in Poland. 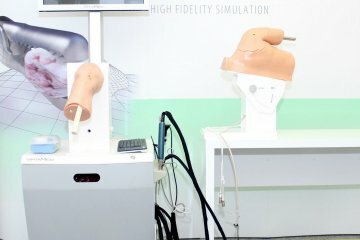 VirtaMed’s virtual reality simulators provide instructional teaching and training of different diagnostic and therapeutic endoscopic interventions. Human stem cells have the capability to self-replicate or differentiate into the cell types that make up all tissues and organs of the human body.